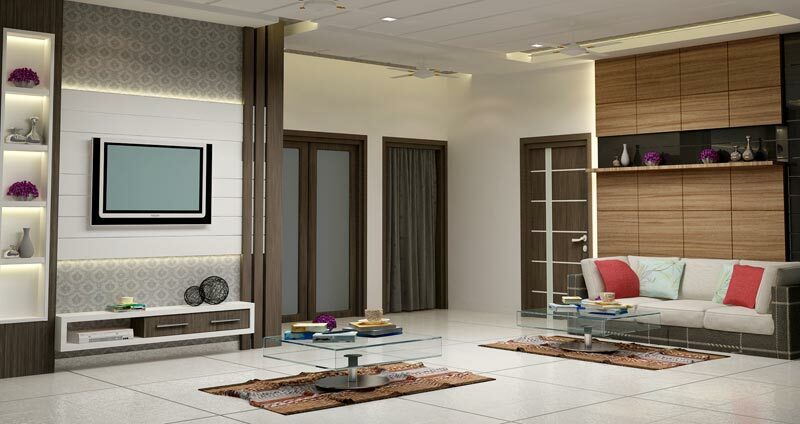 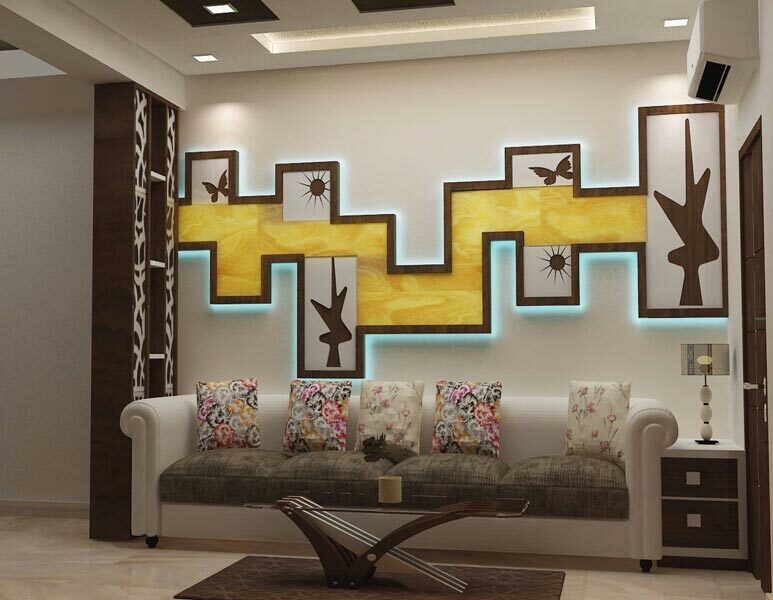 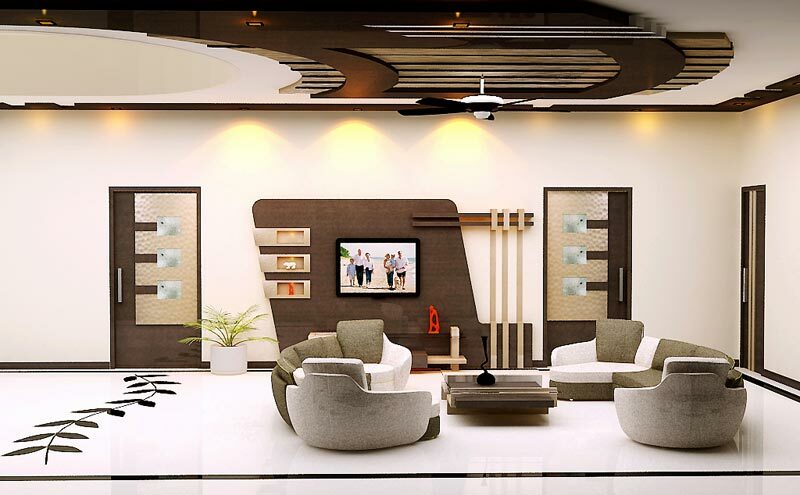 We, at Aqple Interiors, based in Agra (U.P) & Delhi / NCR specialize in providing exceptional Remodeling Services to clients. 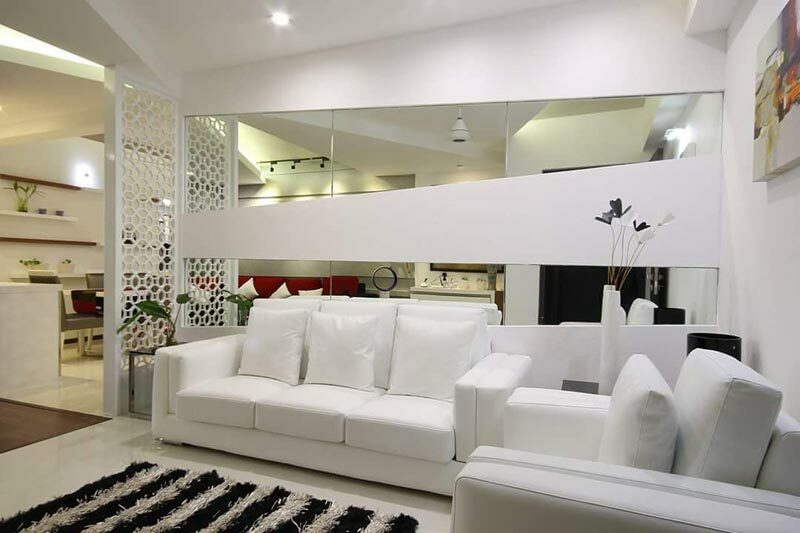 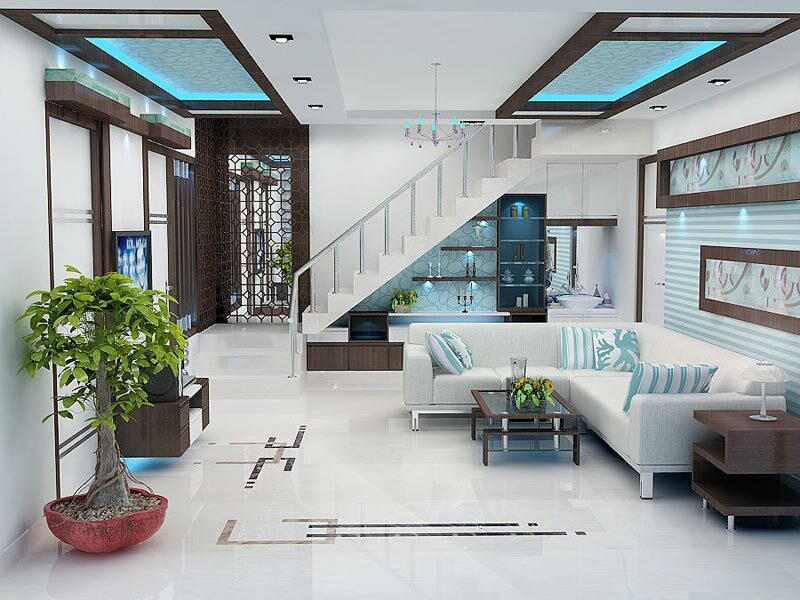 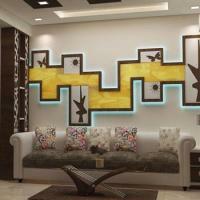 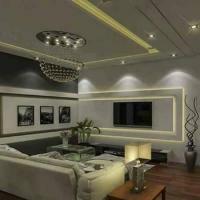 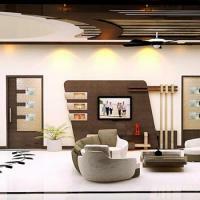 We have expertise in remodeling all kinds of rooms, especially the Living Room. 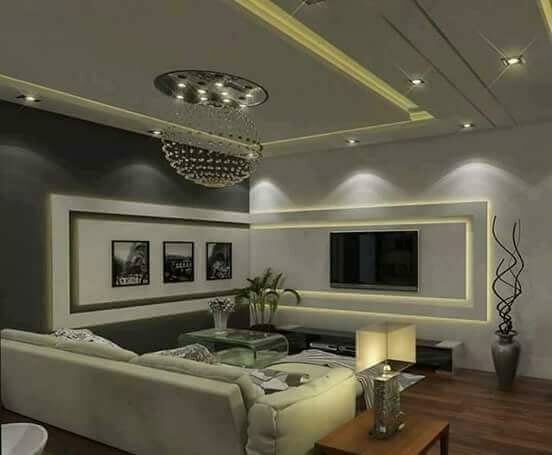 Our expert decorators will ensure that your living room has a great dÃ©cor & wonderful ambience, where you can proudly entertain your guests & show off your sophisticated taste.